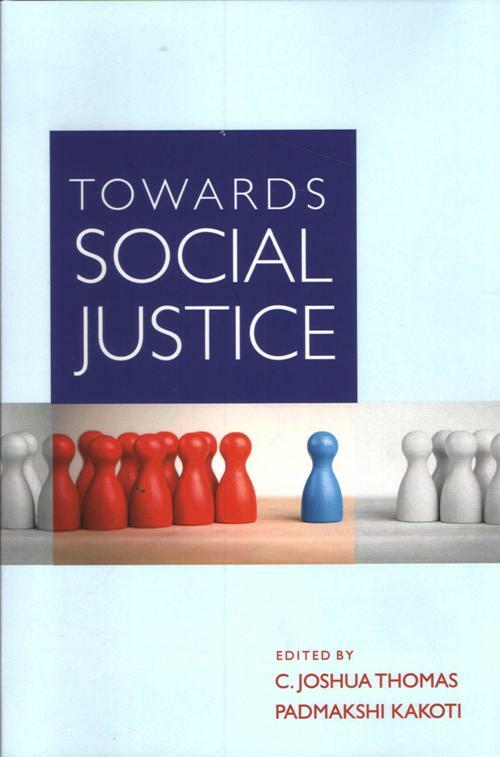 Towards Social Justice brings together papers from various perspectives of the Humanities and Social Sciences on different issues related to the impact of positive discrimination on marginalised communities with special reference to Scheduled Caste-groups in India. This book contains some of the articles presented at a national seminar organised by the ICSSR, North Eastern Regional Centre and tries to address the question of how the well-being of the Scheduled Caste population can be promoted, with emphasis on the North-Eastern region to enable them to live a dignified life. Has the policy of positive discrimination worked? Do the states implement the reservation policy for the SCs in letter and spirit? How effective is the SC and ST Commission in removing the social, economic and political deprivation of the Scheduled Castes? This book will be of great help to the government, both at the Centre and the States, while making policies for the marginalized groups to empower them. Dr. Joshua Thomas is Deputy Director at the ICSSR North Eastern Regional Centre, Shillong and Coordinator, ASEAN Studies Centre, Ministry of External Affairs, Government of India, Shillong. He is known for his pioneering research in diverse fields of social sciences in North-East India. His areas of interest include issues related to ethnicity, insurgency, peace process, border trade, displacement, protective discrimination and India`s relations with neighbouring countries, particularly with Bangladesh, China and Myanmar. 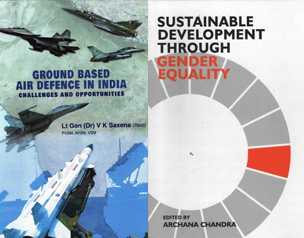 Some of his co-authored and co-edited books include Act East and India`s North-East (with K. Sarda, 2017: Pentagon Press, New Delhi); Look East to Act East Policy—Implications for India`s Northeast (with Gurudas Das, 2016: Routledge, New Delhi); Society, Representation and Textuality: The Critical Interface (with Sukalpa Bhattacharjee; Sage Publications, New Delhi, 2013); and Polity & Economy: Agenda for Contemporary North-East India (ed., Regency Publications, New Delhi, 2005). 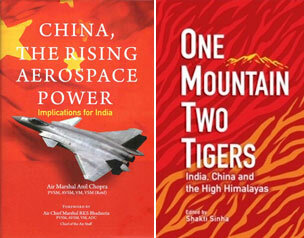 He is the Managing Editor of Man and Society—A Journal of North-East Studies. Dr. Padmakshi Kakoti is Research Associate at Indian Council of Social Science Research, North Eastern Regional Centre (ICSSR-NERC), Shillong. She is currently engaged in a research project funded by the ICSSR, New Delhi on Positive Discrimination in the North-East. Her research interests include Medieval Indian History and Socio-economic, cultural and religious history of Assam.